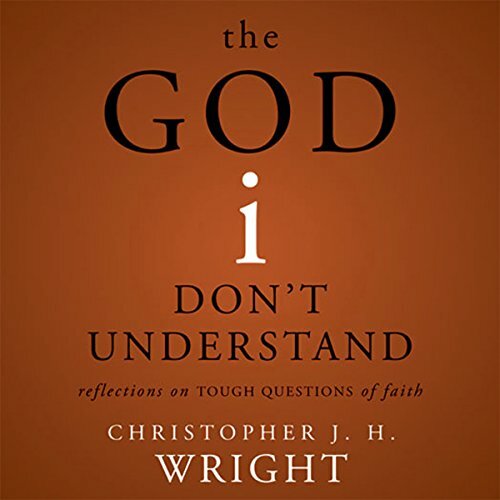 Showing results by narrator "Christopher J. H. Wright"
If we are honest, we have to admit that there are many things we don't understand about God, especially in the face of terrible suffering and evil. Chris Wright offers reflections and encouragement from the Scriptures, so that those who are troubled by these tough questions can still sustain their faith. 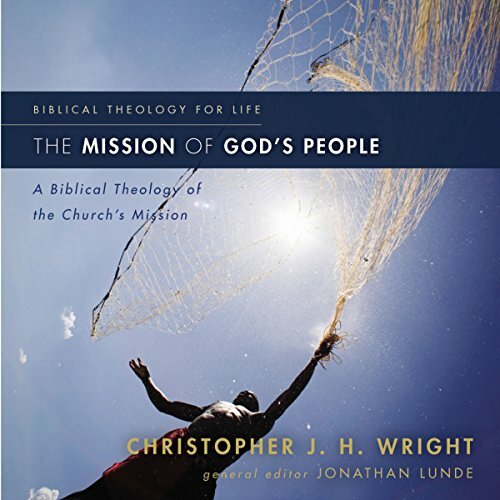 The Mission of God's People: Audio Lectures provide pastors, teachers, students, and lay learners with first-rate biblical study while at the same time addressing the practical concerns of contemporary ministry. 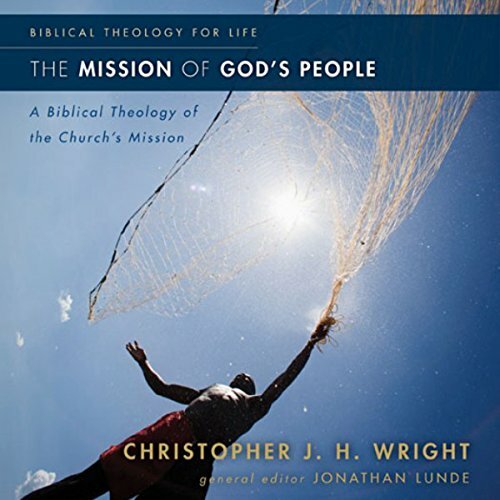 The Mission of God's People: Audio Lectures enliven and refocus the study, teaching, and ministry of those truly committed to joining God's work in the world.